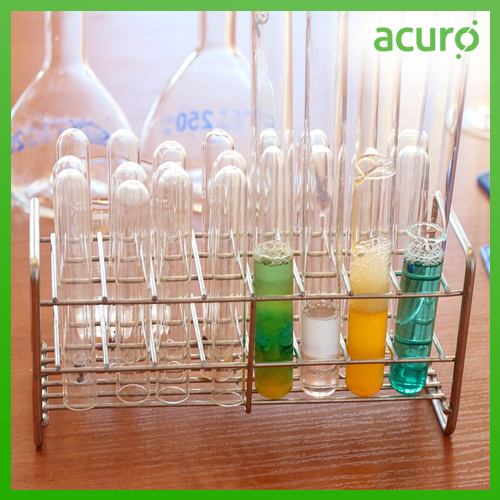 ACURO's Peracetic Acid 3% is clear, aqueous solution. It is environmentally safe since it decomposes to acetic acid and oxygen. 3% peracetic acid product, because of its high Hydrogen Peroxide : Peracetic Acid ratio, it is used in applications requiring preservative action such as industrial water circuits. It also finds use in the food and beverage industries.